Owner / director: Mitchel Dreier; owner operator. Mitchel received HACCP training and certification at Cornell University. 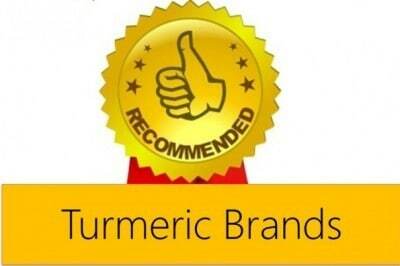 Pulp Story has come up with an innovative way to consume turmeric, through a 100% juice shots! 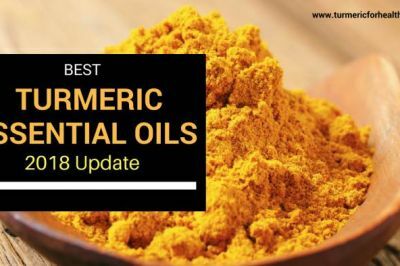 This is a great news for turmeric lovers who want to consume turmeric but do not like turmeric powder’s taste. 2-ounce single serve portions, 16 servings included. 100% juice with minimum 20% turmeric juice (by volume). No water added. Other fruit juices based on flavors (cherry, pomegranate, pineapple, etc. 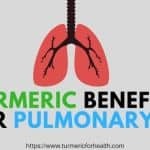 Why buy Pulp Story Turmeric Juice? 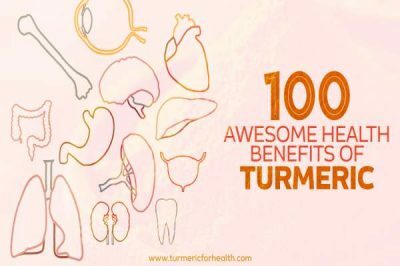 The reasoning here is pretty simple: We believe turmeric shots can be the kick in the pants you need to live the life you want. 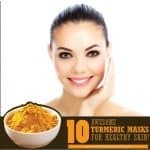 Turmeric is a bright yellow-orange spice native to South Asia. 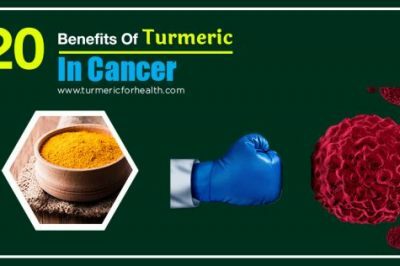 It is a member of the ginger family, which accounts for its pungent and slightly spicy flavor, and is best known for giving curry that vibrant yellow hue. 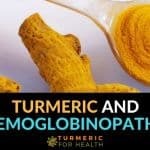 Most of us are used to seeing turmeric in powdered form, but this flavorful spice actually grows as a root. 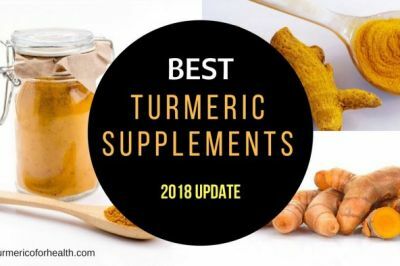 That root is loaded with antioxidants and delivers an array of anti-inflammatory compounds – more than two dozen, believe it or not! 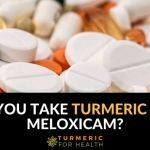 It can help find inflammation, reduce feelings of pain and increase joint mobility, helping those with arthritis and other inflammatory conditions. 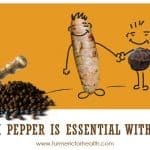 Moreover, probably by dint of its powerful antioxidant properties, turmeric has a potent effect on mood. It can alleviate depression and modulate emotions. Studies also show it can be effective against the progression of Alzheimer’s and the symptoms of epilepsy. What does all this have to do with shots, you’re wondering? 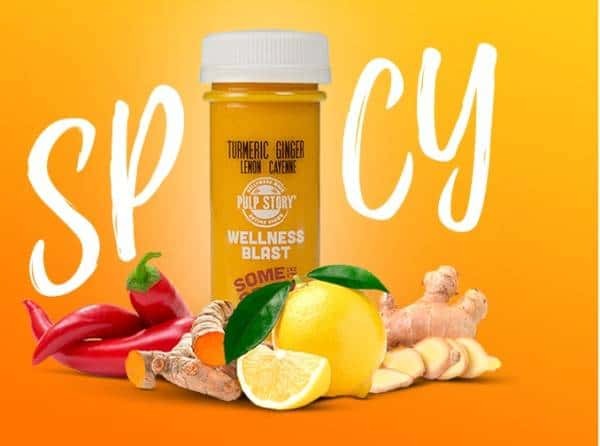 Simple: Wellness shots are the absolute best way to get more turmeric in your life, and therefore the best way to energize your body, boost your immune system and keep you feeling good. 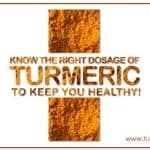 Our shots are made exclusively from fresh turmeric root. Unlike other products of a similar nature, we never use the powdered form of the spice, which denatures many of the active ingredients. 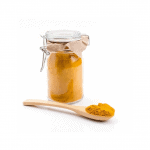 Plus, we pack every shot with the maximum amount of cold-pressed turmeric goodness, using more root by volume than any other company we know. Because our shots contain all the enzymes present in fresh produce, they’re extremely bioavailable – meaning, your body can absorb and use them right away, giving you those immune-fighting and mood-boosting benefits without the wait. 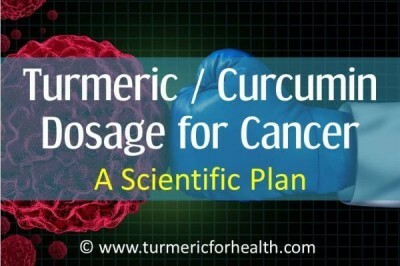 Turmeric helps to fight infection at the root, and defend you against cancer and other major diseases. 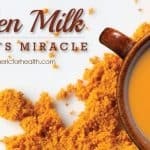 It’s loaded with antioxidants and delivers an array of anti-inflammatory compounds to keep you energized and well. 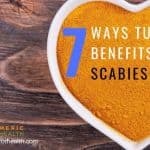 It can help reduce sensations of pain, increase mobility and reduce inflammatory responses to allergens and toxins in the environment. Shipping time: Orders ship within 48 hours of receiving the order, weekdays only. Arrives cold to your door. Fun idea. 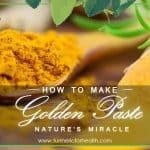 It surprises me how few products there are that rely on turmeric – given it has become so popular recently. Do you know of other unusual ones?